Lake Tinaroo wedding photographer Nathan Kelly can capture your lake Tinaroo wedding with an eye for detail, beauty and uniqueness. The Tinaroo Lake Resort is an ideal location for your Atherton Tableland’s Wedding and one of My favourite places to shoot a wedding, from their luxurious rooms to the beautiful locations within a short distance…. Lake Tinaroo located on the Atherton Tablelands an hour and a half from Cairns is a tranquil rural setting for you to have a beautiful and unique wedding. There are so many fantastic locations for your photography some well known like the Curtain Fig Tree and others a little off the beaten track….. Lake Tinaroo wedding photographer Nathan Kelly knows all the best locations and the best times to utilise them, this will make sure your wedding day and the photography on the day runs as smoothly as possible. 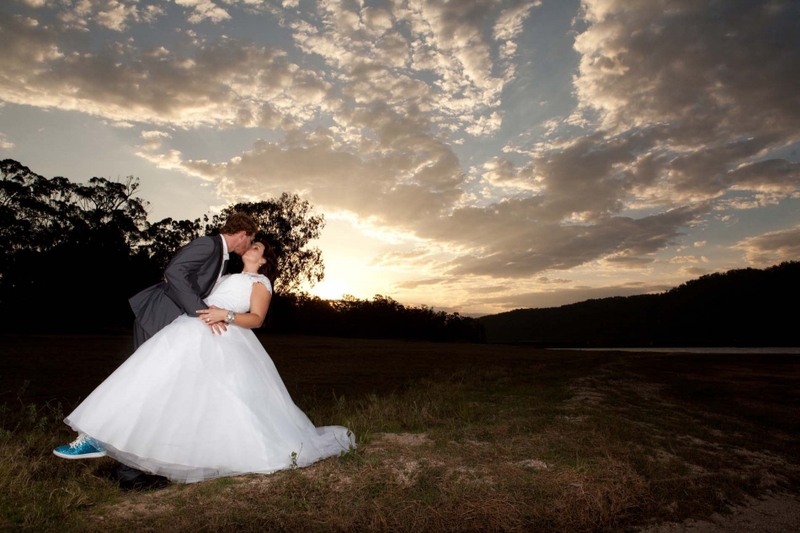 So if you are looking for a Lake Tinaroo wedding photographer to capture those magic moments and create stunning images of your wedding day get in contact with Nathan Kelly of Cairns wedding photography today.